The Positive Power and Influence® Program is recognized by many corporations, companies and universities as the #1 Influence Skills Training program in the world. 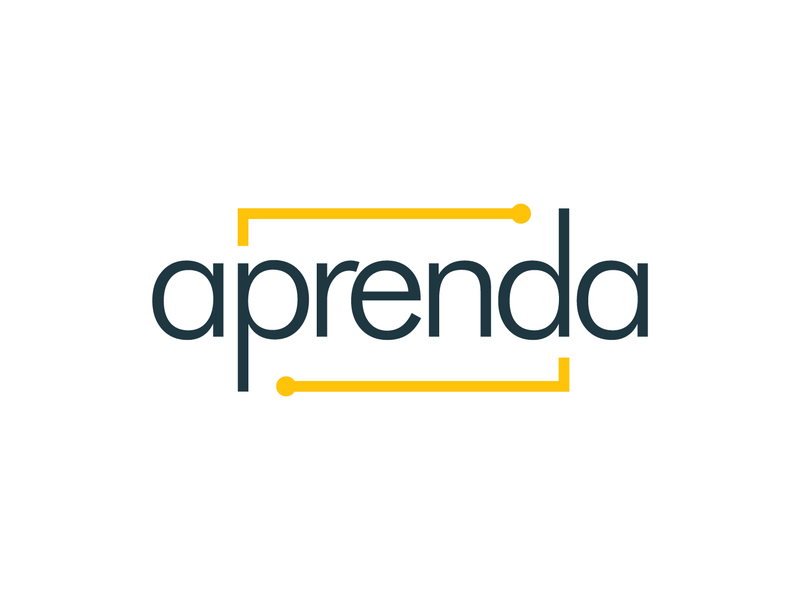 This customizable program has been delivered to over half a million participants and can be delivered by APRENDA globally in various languages. Through a fast-paced and highly experiential delivery format, the program teaches the use of a variety influence skills as an effective way to balance “getting the job done” while building positive work relationships. Why Influence Skills and Why Positive Power & Influence? To get things done in today’s organizations, we must positively influence others—direct reports, colleagues, managers, clients, and suppliers—both inside and outside the organization. Additionally, the factors influencing organizations change. Flexibility in using different influence approaches is key. Strong influencers fulfill their personal objectives while maintaining and nurturing important work relationships. While that sounds simple, in practice it can be extremely challenging. Many people achieve their influence objectives only at the expense of important relationships. Others habitually avoid challenging influence situations, at the expense of fulfilling their work goals. The Positive Power and Influence® Program helps people build an influence tool kit, develop flexibility in using different influence styles, develop emotional intelligence to remain objective in challenging situations, and the skills needed to work with others to construct and achieve positive outcomes. 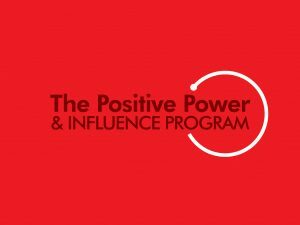 Who should attend the POSITIVE POWER AND INFLUENCE® Program? Why do Clients Choose The Positive Power & Influence Program® ? While the standard influence program teaches participants how to maneuver through an organization to get things done, The POSITIVE POWER AND INFLUENCE® Program is a behavioral skills program that teaches participants the personal influence skills necessary to balance achieving business objectives with the behaviors necessary to build and maintain positive working relationships.